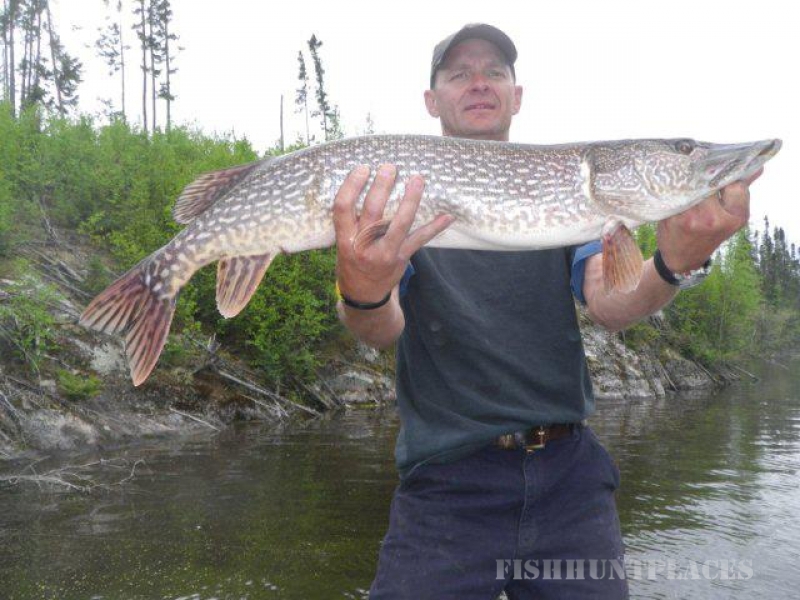 Churchill River Lodge is located 11km north of Leaf Rapids, MB on the magnificnet Churchill River. Our picturesque camp consists of three waterfront cabins, each are winterized and meticulously maintained. 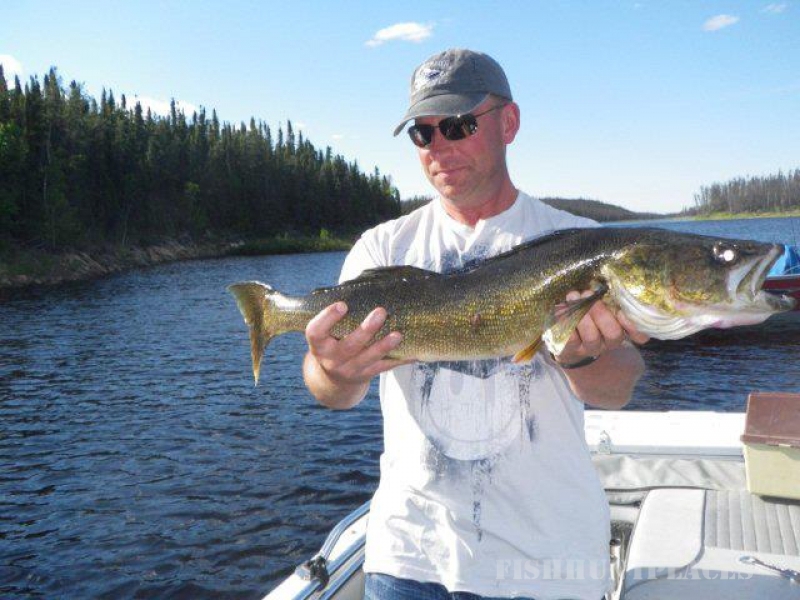 The Lodge is a favorite choice of fisherman, canoeists and eco-tourists who want to access Manitoba's most pristine waters and endless waterways. And preferred by the corporate traveler looking for a welcoming retreat that exudes privacy, relaxation and comfort to the utmost degree. 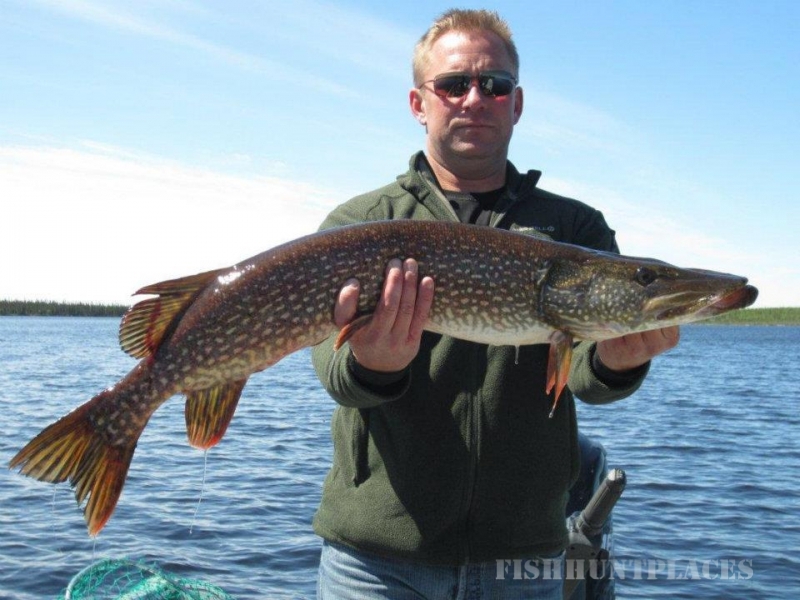 Churchill River Lodge is located North of the 56 parallel in the Northwest Region of Manitoba, Canada and is the only tourist facility on this 300km stretch of the Churchill River. 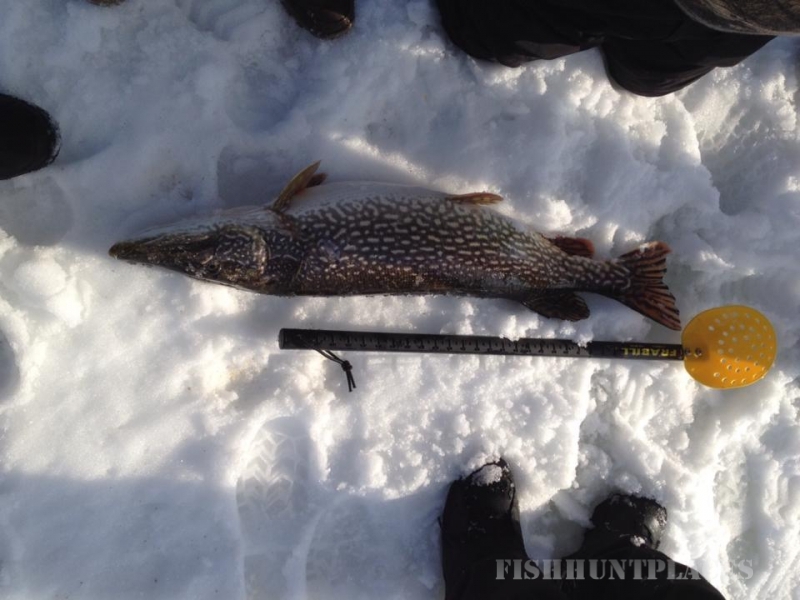 There are innumerable small streams, providing access to scores of lakes, most of which have never been fished. Waterways from the Lodge access the greater Churchill River, Granville Lake, Opachuanau Lake, South Indian Lake, South Bay and the Barrington River. Churchill River is characterized by numerous islands, bays, and rock cliffs. 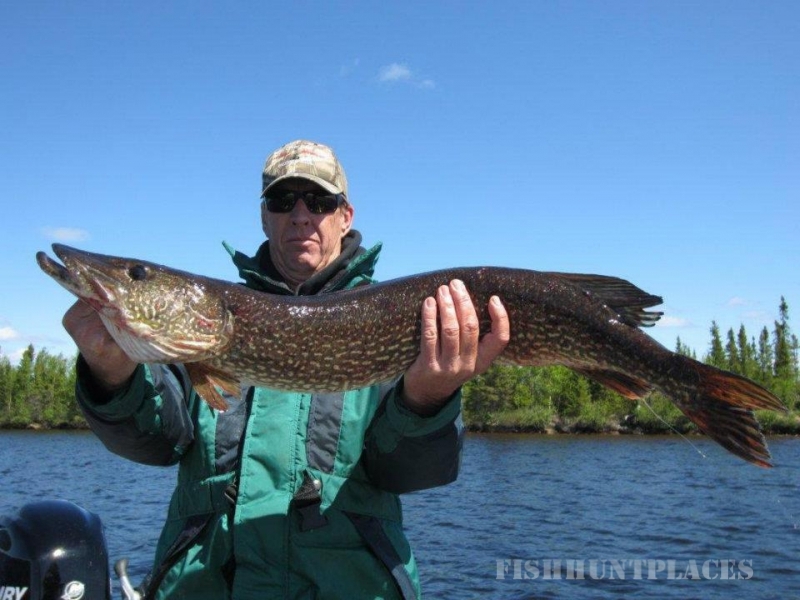 The islands provide anglers with many excellent spots to cook shore lunches and enjoy the scenery and wildlife. Pelicans, bald eagles, loons, and ducks are commonly spotted, and sightings of black bears, moose, caribou, and lynx are not unheard of. 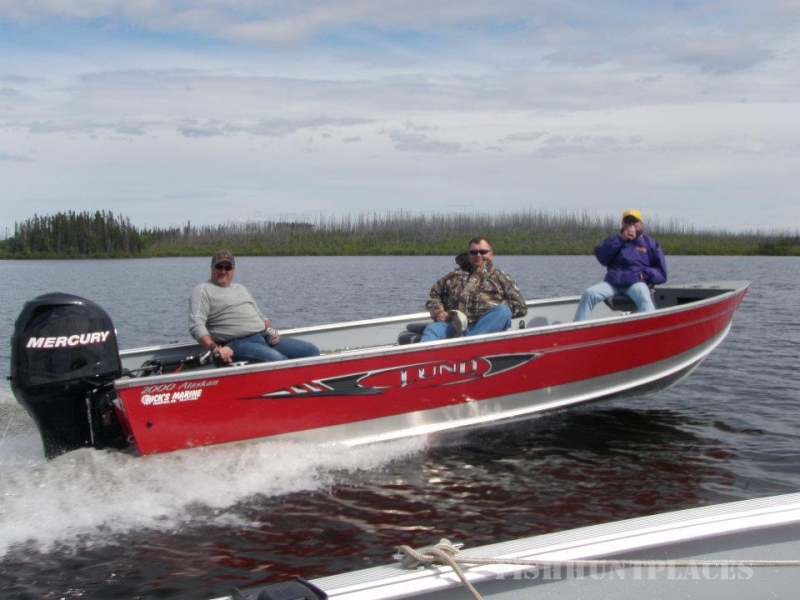 Fly or drive in to the Churchill River Lodge, as we are conveniently located approxiametly 11km north of Leaf Rapids, Manitoba, Canada on the magnificent Churchill River.This is 210km northwest of Thompson, MB and approximately 965km north of the USA border. Our location is only 6.5km from the Leaf Rapids Airport, which hosts a 3000 foot - paved nonserviced runway.